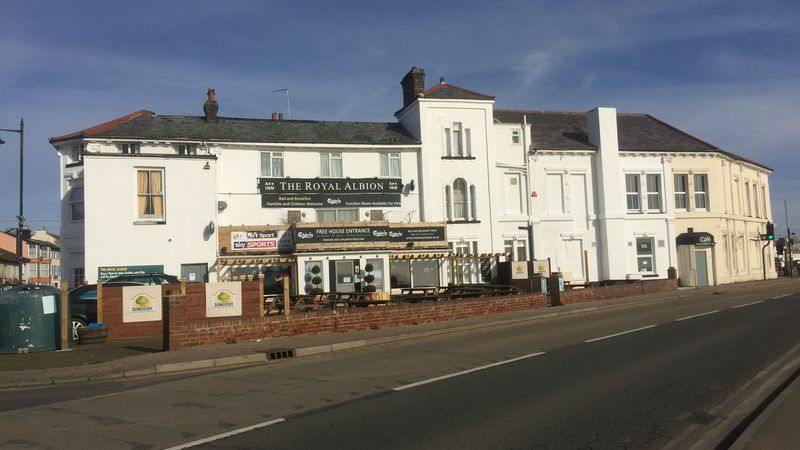 The Royal Albion is a friendly family run Public House with bed and breakfast that welcomes visitors and the local community. Families with children are very welcome. Adults are also catered for with entertainments including Live music, karaoke, and much more here at The Royal Albion. 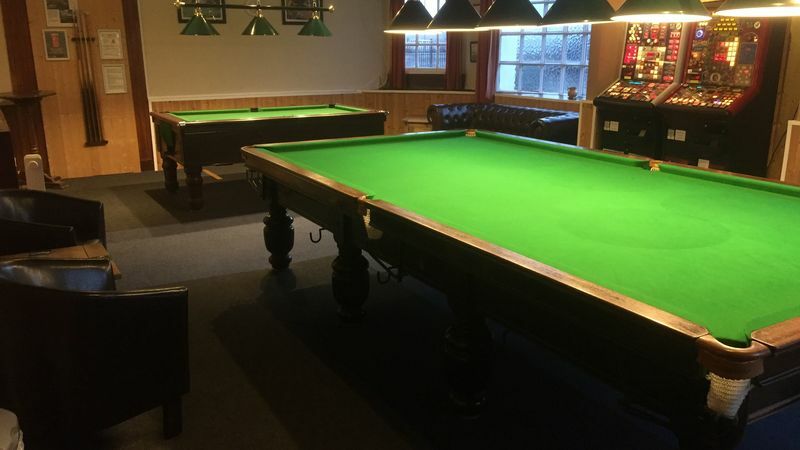 Additionally, there is a family games room containing a pool table, snooker table and darts board with extra seating for table games too. 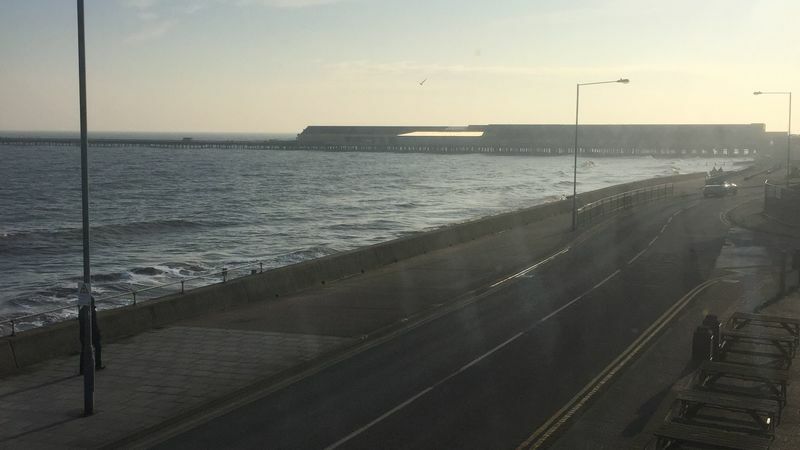 An outdoor beer garden with plenty of seating provides idyllic sea views overlooking the Walton-on-the-Naze beach-front, sea and pier. A visit to the traditional English seaside resort is not complete without a visit to a traditional English Pub. 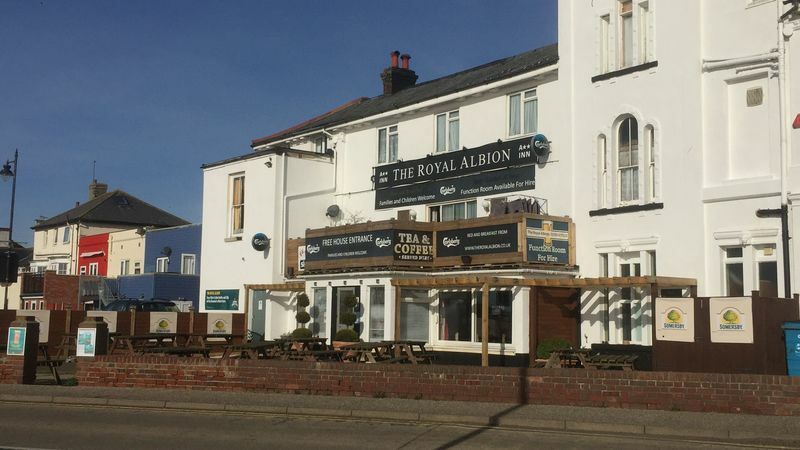 The Royal Albion boasts its long history of serving the seaside town for over 100 years, and welcomes your custom with a friendly atmosphere. 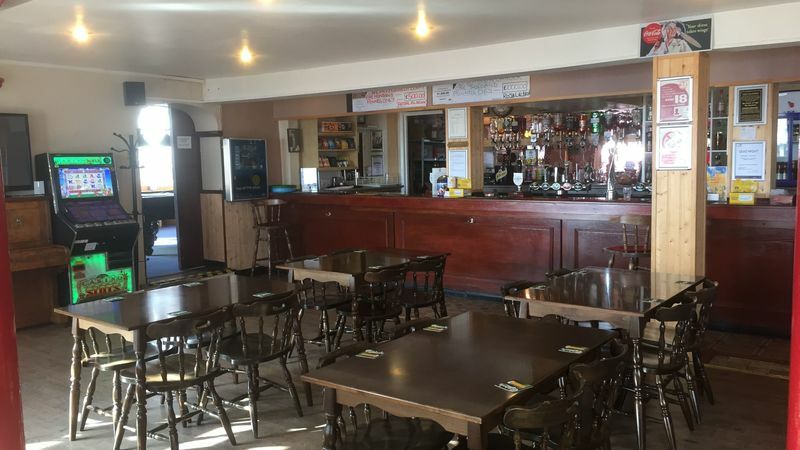 Competitively priced beers, wines, spirits and soft drinks simply make the bar an attractive place to visit, but hot drinks are also served, meaning the Royal Albion and its family oriented management is more than just a pub, it's a community centre. 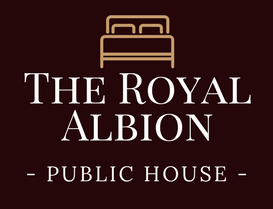 Why stay at The Royal Albion Public House?